Online ordering menu for East China Asian Cuisine. 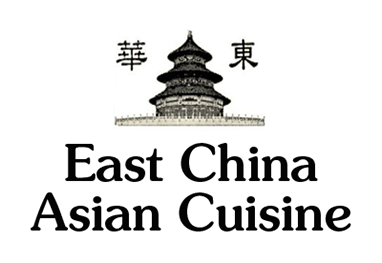 We serve Chinese, Vietnamese, and Thai cuisine at East China Asian Cuisine. Our menu features everything from Pho and Sesame Shrimp to Thai Basil Chicken and Chicken Drunken Noodles. Find us east of I-225 at the corner of Chambers Rd and 6th Avenue. We're not far from Aurora Public Library and Apache Mesa Park. Order online for carryout or delivery!